What’s the real problem at the crisis-prone MTR corporation? The answer is contained in a single word: attitude. And why does this mighty company have such a big attitude problem? The best place to answer this question is to go to the top. So let’s look at MTR Chairman Frederick Ma, an amiable chap with plenty of form when it comes to arrogance and bad attitude. Mr Ma is a core member of that small circle of government trusties who swarm effortless between business and official positions. On the way they are often appointed as justices of the peace and serve on a number of boards controlling all manner of public bodies. Frederick Ma. File Photo: Apple Daily. As a fully paid up member of this group, Mr Ma was plucked from the business sector to join the government by Tung Chee-hwa, a shrewd judge of compliant allies. As he made the transition no one seriously argued that the world of commerce had suffered a great loss. Once installed as Secretary for Financial Services and the Treasury Mr Ma blundered around, finally becoming infamous for an off-the-cuff remark that so-called penny stocks should be removed from the local stock exchange, a remark that resulted in uproar and many investors losing a great deal of money. His explanation at the time was not that he made a terrible mistake, but that he had been bombarded by papers from the stock exchange, giving him insufficient time to study. Variations of this defence are now serving more or less to explain everything that’s going wrong at the MTR: others are to blame. 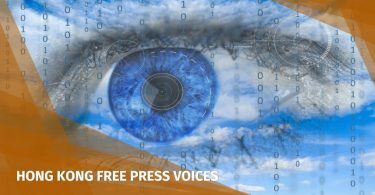 Added to this is Mr Ma’s rather more aggressive form of defence which consists – as it often does – of blaming the press for exaggerating problems. 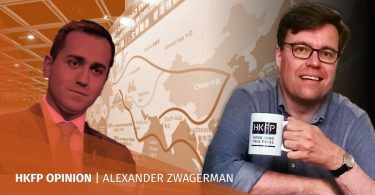 His most recent plaintive cry had him saying he could not understand why the rest of the world had such high regard for Hong Kong’s mass transit system while the local press did nothing but highlight problems. 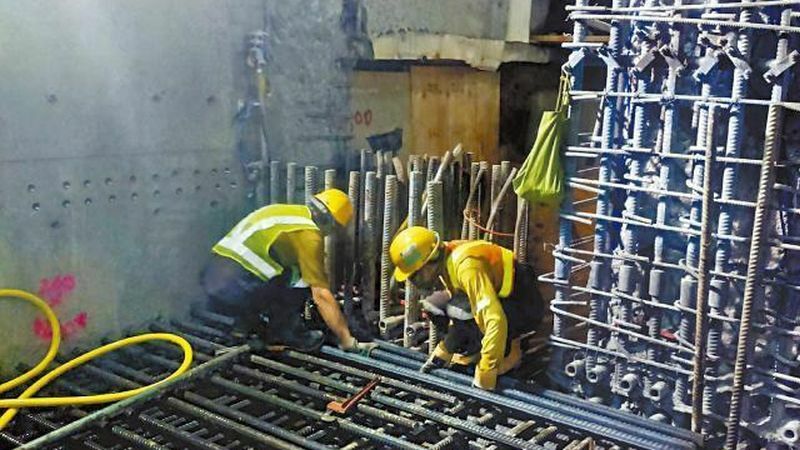 At the height of the scandal over shoddy workmanship that has added to delays on the deeply troubled Sha Tin to Central rail link Mr Ma turned on journalists telling them not to report problems after he decided that solutions had been found… that apparently was to be the last word on the matter. It does not take much for hubris at the top to percolate down the ranks, as can be seen when the MTR devotes its energies to finding others to blame for faults, rather than getting to the bottom of why its management is so slack in monitoring project roll-out. 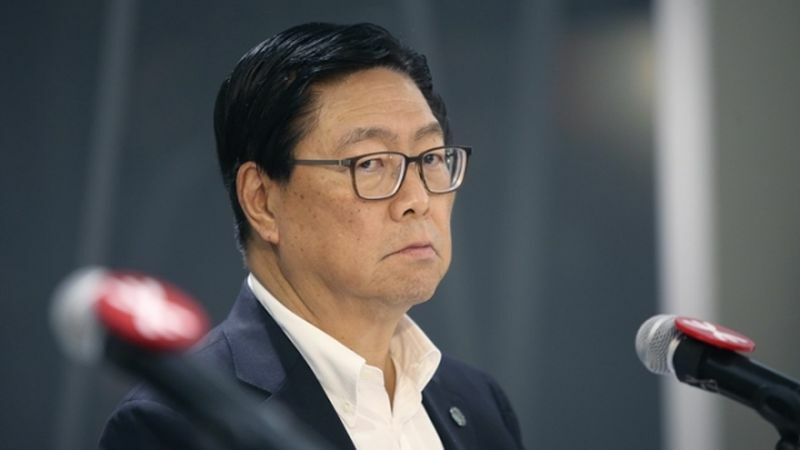 Another small circle trusty, with no background whatsoever in the management of mass transit systems, has now been found to replace Mr Ma as MTR chairman. Meanwhile members of the existing management team have been moved up a notch to replace officials who have quit as the company’s scandals reached a level where even they started to feel embarrassment. 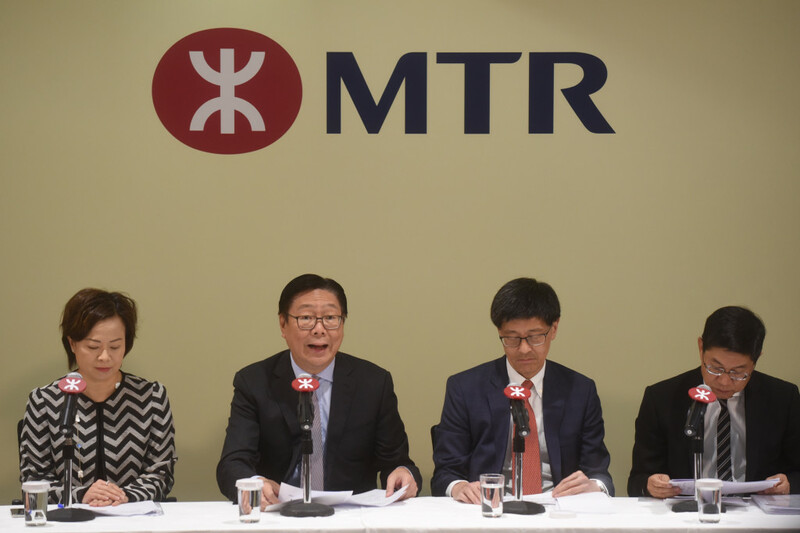 The MTR’s problems started with the nonsensical decision to privatise the company while the government remained the majority shareholder with powers to hire and fire those in charge. Every time a problem arises the government scuttles for cover, using the lame excuse that despite having a decisive say on the company’s board, it is hard to monitor what’s going on. 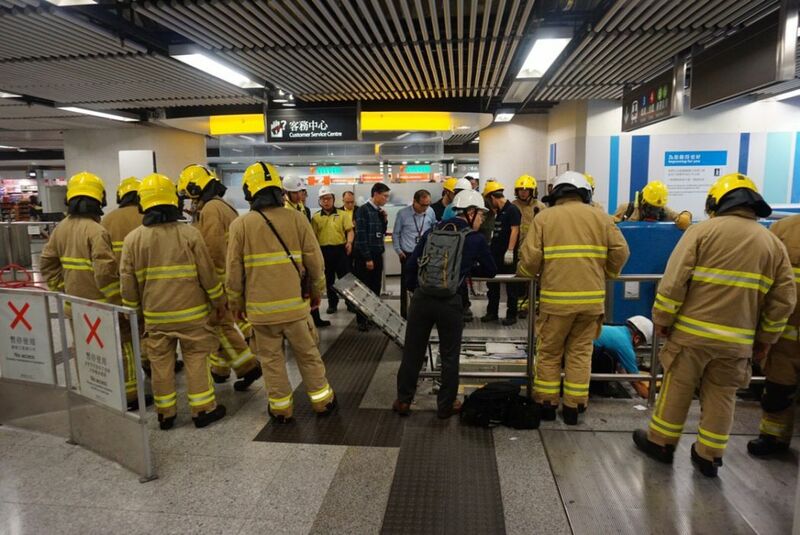 An escalator at the Admiralty station being fixed after smoke came out of it during the evening rush hours of March 28, 2019. Photo: Kris Cheng/HKFP. The MTR’s management woes are mirrored by a morass of government appointments elsewhere leaving tycoons as advisors on social care issues, property developers and their allies helping to devise land policy, environmental polices influenced by those with vested interests in continuing practices that lead to a deterioration of the environment and so on. Indeed it is no exaggeration to say that in practically every sphere of public policy the small circle of trusties predominates. Nowadays the added requirement for membership of this circle is that appointees need to be on the approved list carefully monitored by the Liaison Office, which is sensitive to the smallest sign of deviation when it comes to loyalty to the Motherland. So competence and expertise are cast aside in favour of the right political credentials. It was not always so. But there is no need to don rose-tinted glasses over the way things were done in the colonial area to appreciate how the understanding of public service has changed. MTR Corporation top management. Three of the four in the photo have left or will leave the company following a string of scandals. File Photo: Citizen News. The old colonial administrators were no slouches when it came to accommodating the demands of the rich and powerful. And, as is the case today, they showered them with baubles to keep them happy. However, they were also much more pragmatic in choosing advisors. This pragmatism led to real experts coming on board to develop Hong Kong’s massive programme of public housing and build infrastructure such as the MTR. There was a real ethos of public service at work here. Some of this lingers but what has most crucially changed has been the requirement for political loyalty as the first consideration when it comes to public appointments, even in areas such as the arts. Maybe the best solution is to give the flag-wavers baubles to keep them quiet while getting grown-ups who know what they’re doing involved in public advisory bodies.